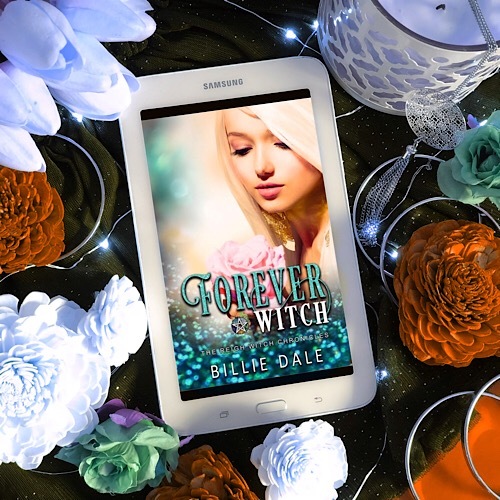 Today I have the gorgeous cover reveal Forever Witch by Billie Dale, the newest installament to The Reigh Witch Chronicles! The explosive conclusion will be here 2/22/2019. 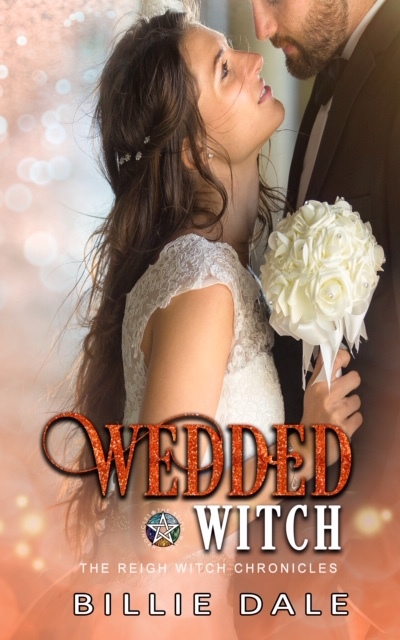 Dear Four Corners of the Universe, We’re begging for one day in Erigate where no one’s trying to kill us, the weather isn’t spastically fabulous and where we can marry the men of our dreams on the most magical day of the year, All Hallow’s Eve. One freaking day with great love, open hearts and perfect trust. If you could contain Phoenix Winston and Queen of the Dark, Lilith, in your little padded box for crazy’s and withhold their insanity; I promise we’ll deal with them later. We’ve already handled a few spells gone awry so if you could prevent any more, bonus points. Oh and a little help with the soon-to-be in-laws is always welcome. ONE day of normal perfection is all we’re asking for and we’d be forever grateful. Your truly & Blessed Be, Shayden and Bryenna About Billie Dale: Billie Dale lives in no-where middle earth. Lost in a small village in the Midwest with four kids, three animals and an amazing, word inspiring book boyfriend worthy husband. A blogger by nature and a writer because she got tired of arguing with the voices in her head. She loves and lives the words on the page, whether writing them or reading them her life is consumed by the worlds her head creates. Her greatest wish is that readers will fall in love with her words as much as she loves writing them and as much as she loves reading others. She loves to create new worlds to explore and loves to write words that will take root in you soul. 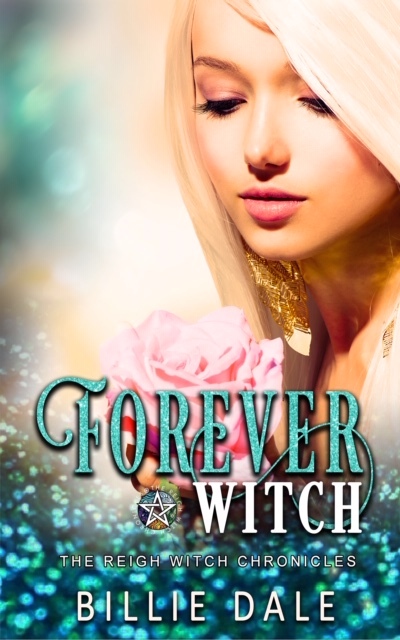 Paranormal, New Adult, Romantic Comedy, Contemporary — there is not one box she fits in. 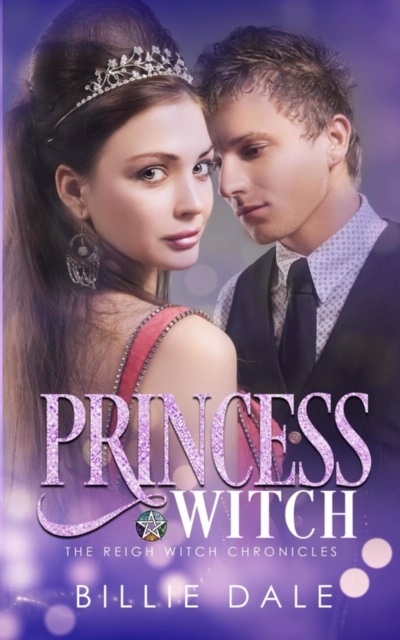 She’s a rebel in the author world who writes what her head tells her even it jumps from genre to genre.